Jim’s Skip Bins is the name you can trust, we offer a fast, flexible and customer focused service, all our bins are well maintained and we have a range of bin sizes so that there is something to suit everyone. When you need to get a great deal on a good bin then you need Jim’s. We offer the best skip bin hireacross the country, we have a franchise near you so when you need to bin it you need to Jim’s Skip Bins it. We are flexible. You tell us how long you want the bin for and that is all you will pay for. Many other skip bin hire companies only have fixed hire periods, meaning that you will pay for bin time you do not need. Not with Jim’s. We are reliable. Jim’s is the name you can trust, we have been serving Australia and the world for decades now, when you book Jim’s you can be sure you will get the best bin price, the best service and the best result. You can trust Jim’s. We offer a 100% satisfaction guarantee. At Jim’s we take customer satisfaction so seriously we offer a 100% satisfaction guarantee, meaning that if you are not 100% satisfied by our bins or our service then you we will rectify the situation, and that is a promise. We have the bin you need. When you get bin hire you want the perfect sized bin, you want one that will take everything you have. At Jim’s we have a huge range of bin sizes, ensuring that you will be able to get everything in there. We are near you. 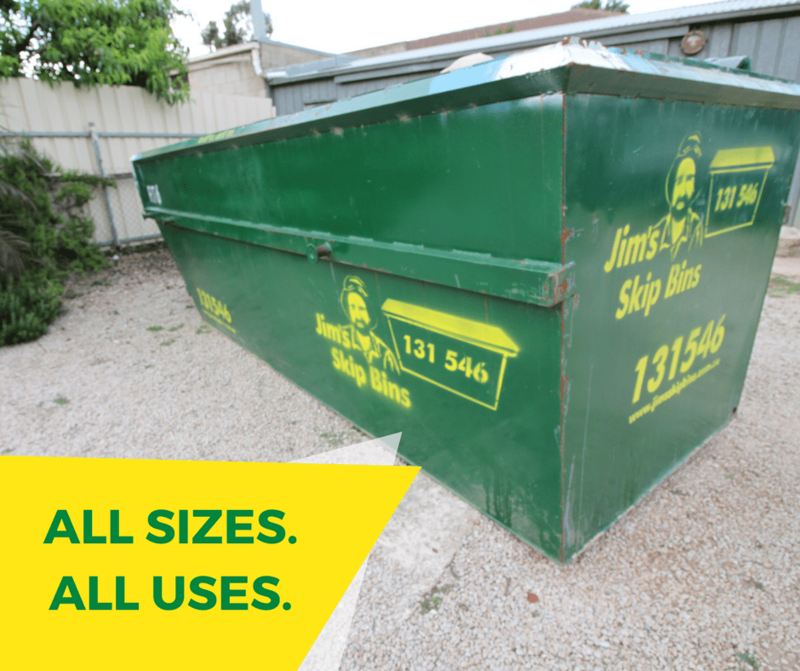 We have franchises throughout Australia, meaning that when you need a bin, Jim’s is nearby. Though household cleaning sounds simple, it is not that simple when it comes to clearing the household waste material. Inevitably people speak about “skip bin hire”. And when it comes to “skip bin hire” there is a name that stands above the rest. And it’s Jim’s! It’s no secret that we, Jim’s provide the most reliable, cost effective and genuine service regarding “skip bin hire” which is one of the many services we provide to make your life easier. For your house hold waste What is your requirement? Disposing of your unwanted trash on a daily basis? Clearing your garbage, rubbish or left over material after spring cleaning your garden? Whatever your need may be, our “skip bin hire “service is there just for you.Our service, “skip bin hire “is not limited to just providing bins, but our service consists of all equipment and expertise to have your house and garden clean and tidy. “skip bin hire” is just one facet of the responsibilities we undertake. Cleaning everything in your garden Just call, “skip bin hire” service and the service team of “skip bin hire” will be there in an instant. 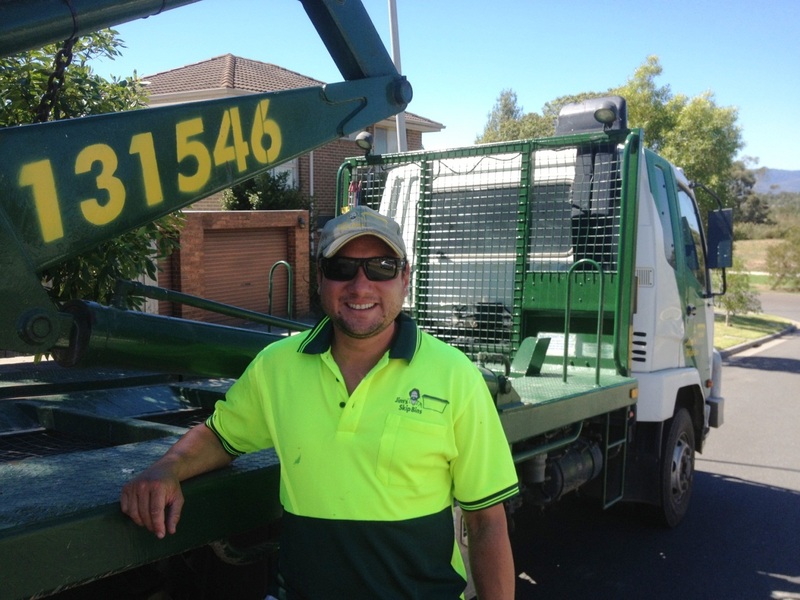 Just place your confidence in “skip bin hire” service and you will be happy for doing so when you see the results. You will blow a trumpet telling your friends and neighbors about the wonderful service rendered by, “Jim’s skip bin hire” service personnel.